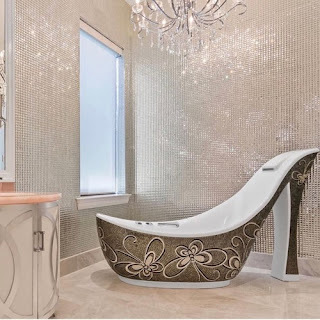 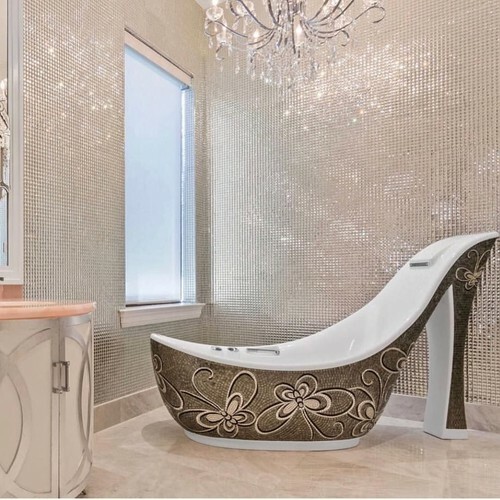 An Instagram account is dedicated specifically to capture the unique home interior designs. 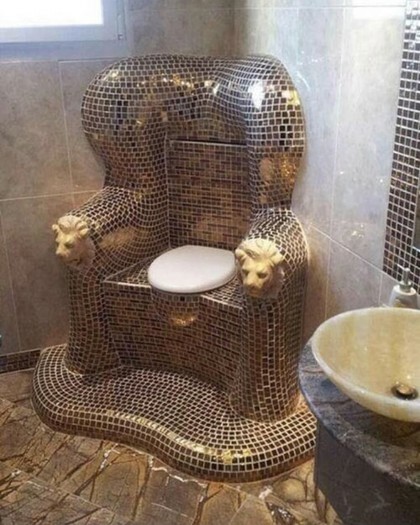 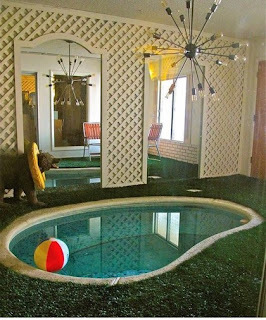 Account named @ pleasehatethesethings was even initiated by Dina Holland, interior designer who often finds strange house design and decided to upload it on Instagram. 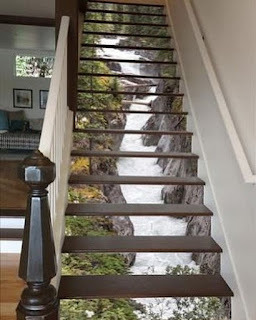 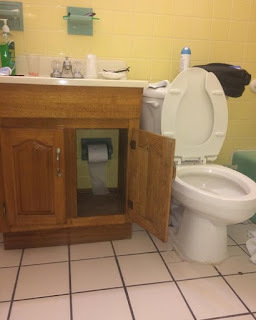 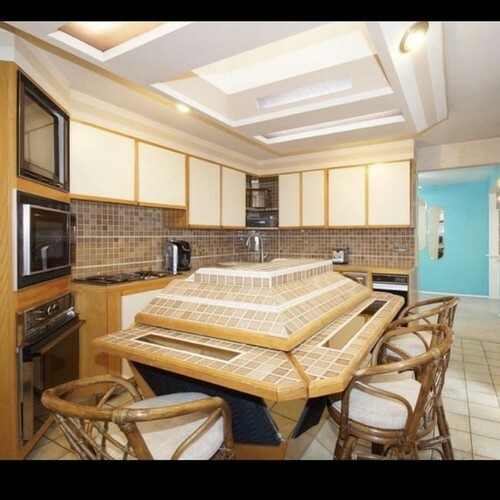 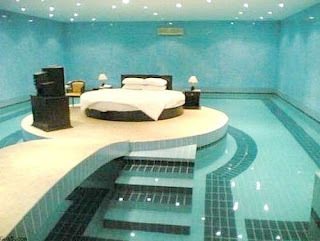 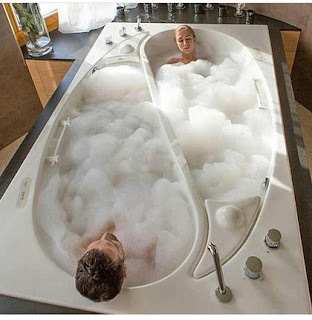 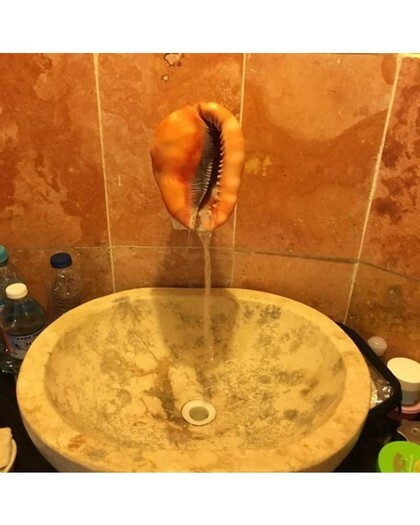 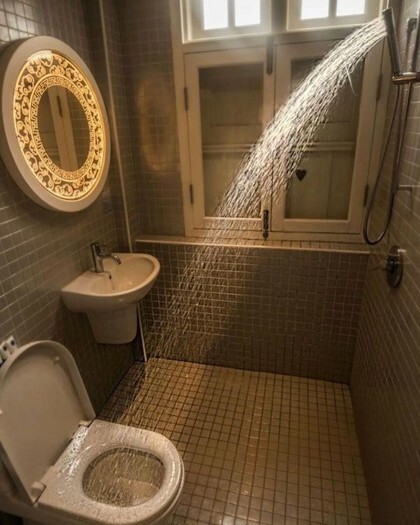 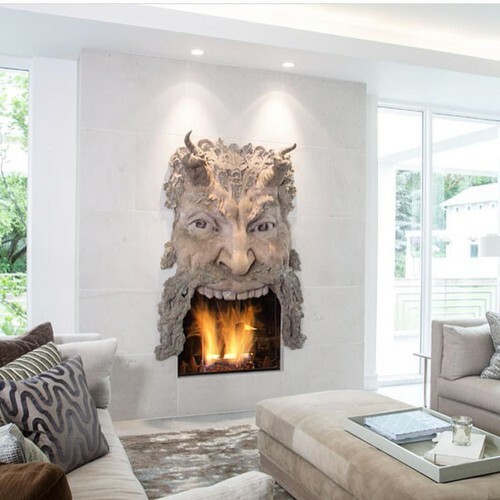 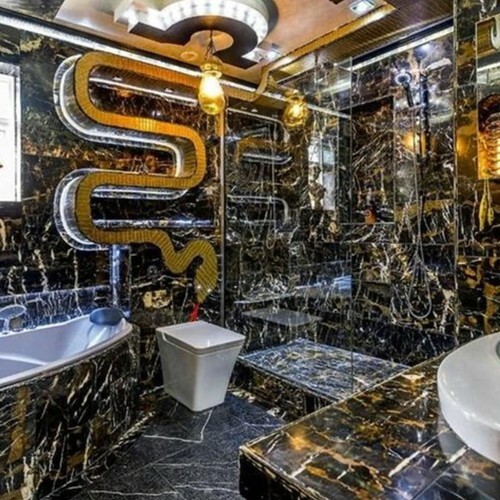 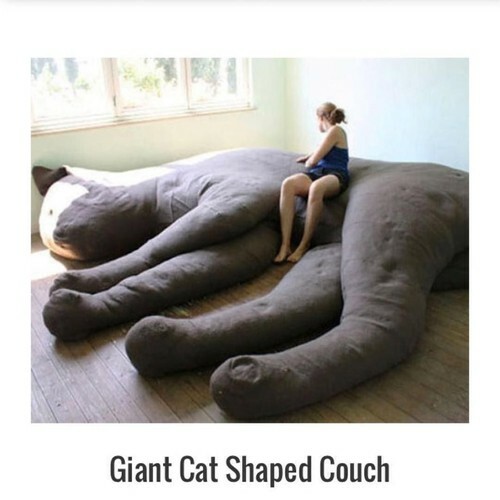 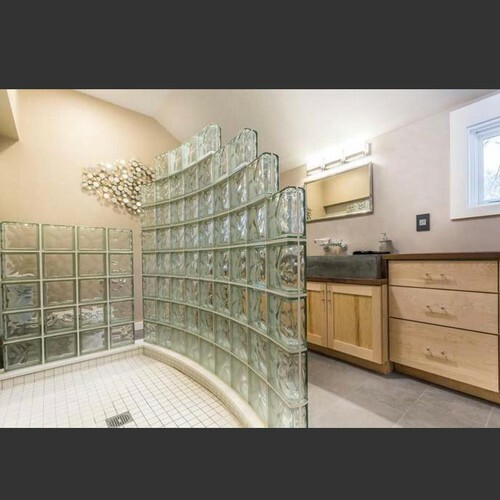 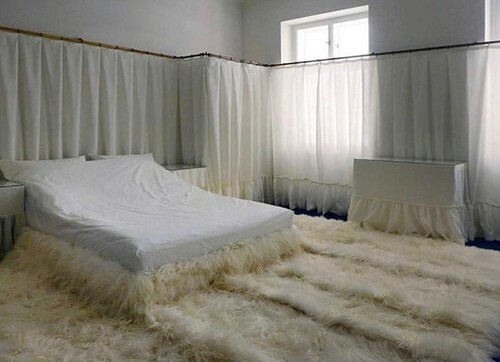 0 Response to "15 Strange House Interior Designs That Make Laughter At a Time Confused"